Why Invest with LAS Companies? At LAS Companies, we know how hard you’ve worked to build your investment portfolio. We also know that if you don’t invest in the right opportunities, all your hard work is wasted. That’s why we believe in offering you real estate investment opportunities in Birmingham that provide you with a safe and reliable return. Our considerable experience in this industry gives us a unique insight so that we only feature those properties that will offer investors the highest possible value. 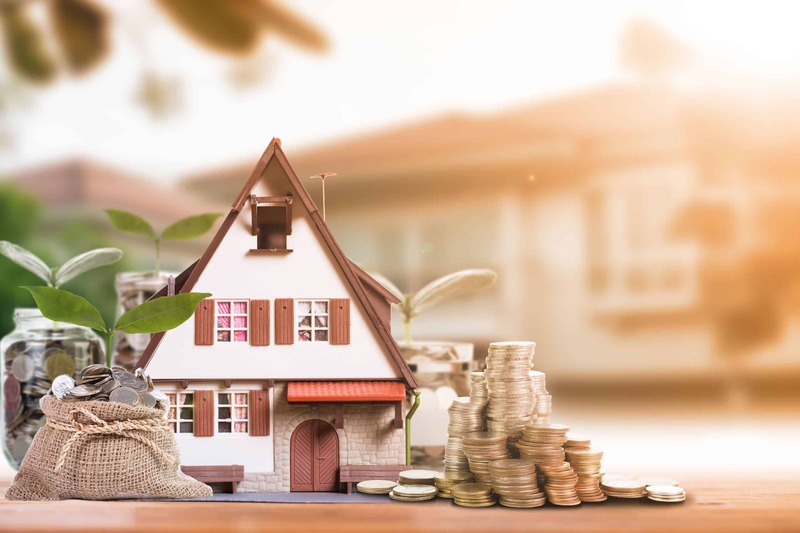 We enjoy acquiring properties and transforming them into a way for investors like you to build their portfolio and create a steady stream of passive income. We go through an extensive list of specific attributes every time we view a property. Only a few pass our test, which means you have access to an inventory of the highest potential and value. At LAS Companies, a majority of the properties we acquire need some form of renovation. These can range from a new roof to new flooring or carpeting, to new heating and cooling systems, or to upgraded bathrooms and kitchens. Because of the number of renovations that we perform, we can order materials and supplies in bulk, which translates into savings for you and us. Our experience also lets us complete projects in a much quicker timeframe that also helps to keep costs as low as possible. We also give you the flexibility to acquire one of our properties before it has gone through the renovation process. We know that some investors prefer to renovate the property with their own team, and we are happy to provide you with that option. In order to get the best possible return on your investment, you also need to have access to tenants who are qualified and vetted to rent your property. That’s why we refer you to a trusted and professional property manager who has the resources to help find you the perfect tenant. You also have the option to rent the property yourself if you already have a tenant in mind. The team at LAS Companies works with investors of all types. Some may just be getting started while others may have already added a few properties to their portfolio. 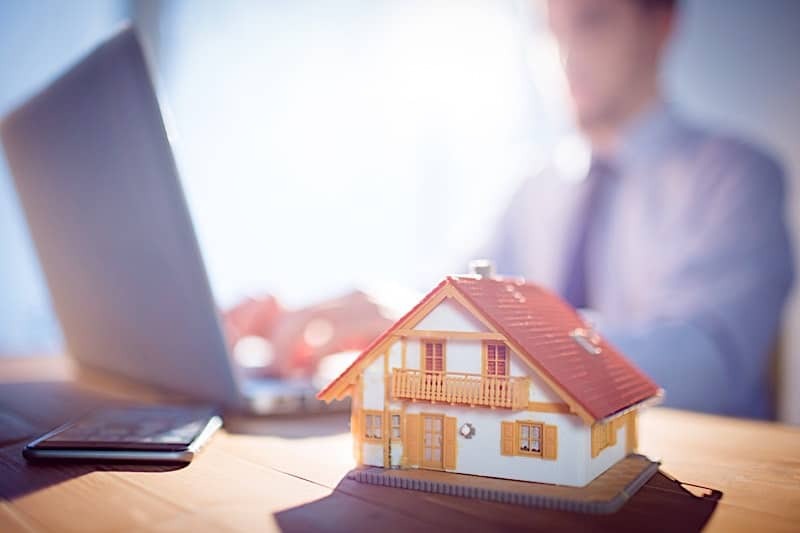 Regardless of your experience in real estate investing, we are here to guide you through the process every step of the way. We can help you set clear goals that match your situation for the best possible outcome. We identify the right property for you and utilize our resources to provide you with ideal options for the highest return on your investment.